So far Venom has earned Sony a whopping $780M with plenty left to go, and so it's no surprise they're moving quickly on a sequel and an expansion of their Spidey-free cinematic universe. 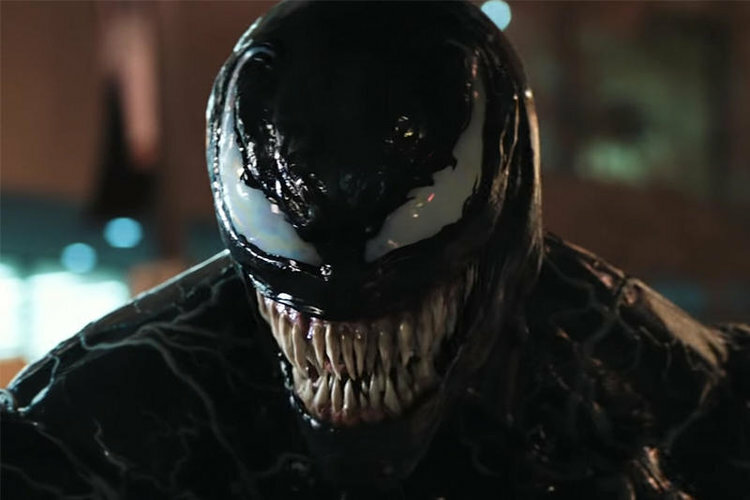 Today they've announced two new Marvel release dates, and it's pretty easy to figure out that one of them will feature the return of a certain brain-eating alien symbiote. The first date is for an "Untitled Sony/Marvel" movie on July 10th 2020, and that one is likely to be Morbius the Living Vampire, which we already knew was next on the list with a rumored early 2019 start. That film will be directed by Daniel Espinosa with actual vampire Jared Leto (He is, right? Or have I been mistaken all these years?) taking on the title role. There's a good chance we'll see more of Leto as Morbius than we'll ever see of him as the Joker.